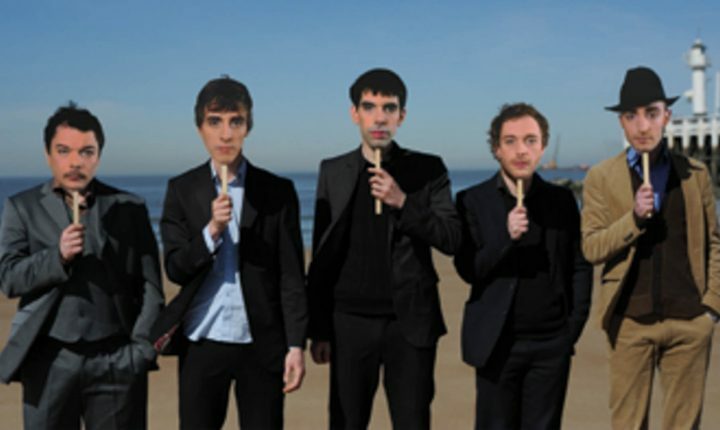 In a relatively short time, Absynthe Minded acquired something of a reputation, and not only in the bars they tirelessly toured (as their name might suggest). Bert: “It’s true: basically that’s what we were: a bar band. The name Absynthe Minded has quite a lot of associations. People think of painters and 30s poets in New York and Paris. They think of inspiration, the muse.” “My Heroics, Part One” , voted best song of the decade by Flemish radio station Studio Brussel. They count more than 300 concerts in three years, including a tour supporting dEUS.